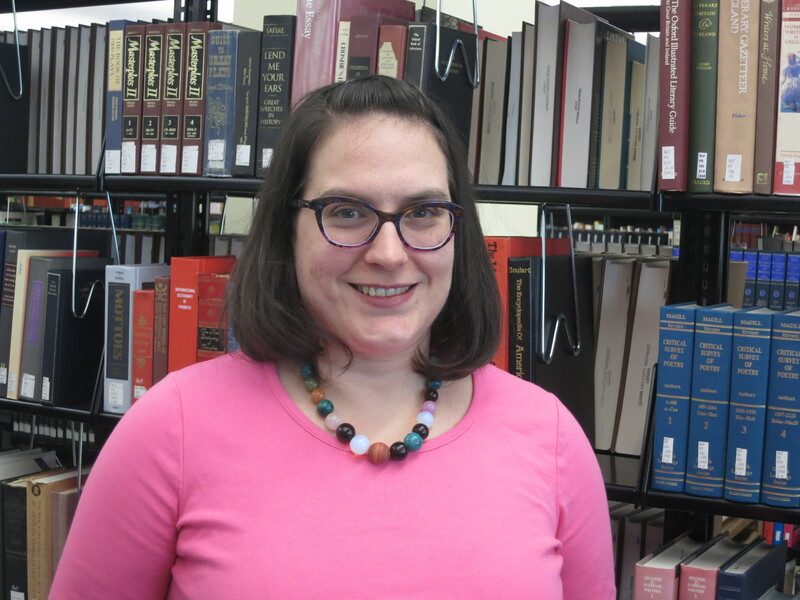 CHICAGO – Maria T. Accardi, coordinator of library instruction at Indiana University Southeast, is the winner of the 2014 Association of College and Research Libraries (ACRL) Women and Gender Studies Section (WGSS) Award for Significant Achievement in Woman’s Studies Librarianship. The WGSS award honors a significant or one-time contribution to women’s studies librarianship. A plaque will be presented to Accardi at 8:30 a.m. on June 30, 2014, at the WGSS program during the ALA Annual Conference in Las Vegas. Accardi received her M.L.I.S. from the University of Pittsburgh and her M.A. in English from the University of Louisville. For more information regarding the ACRL WGSS Award for Significant Achievement in Woman’s Studies Librarianship, or a complete list of past recipients, please visit the awards section of the ACRL website.